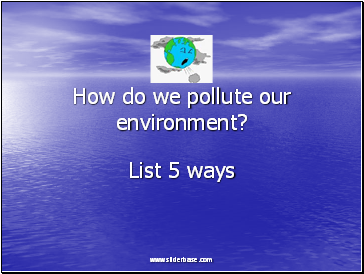 How do we pollute our environment? 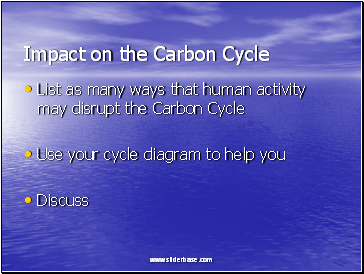 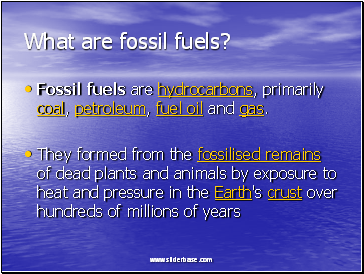 Fossil fuels are hydrocarbons, primarily coal, petroleum, fuel oil and gas. 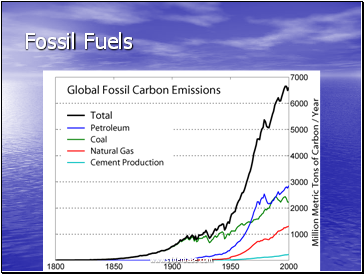 The burning of fossil fuels by humans is the largest source of emissions of carbon dioxide, which is one of the greenhouse gases that contributes to global warming. 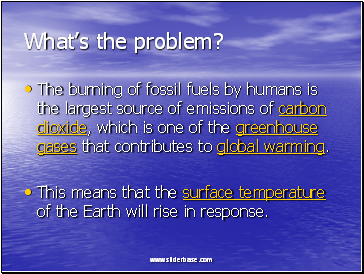 This means that the surface temperature of the Earth will rise in response. 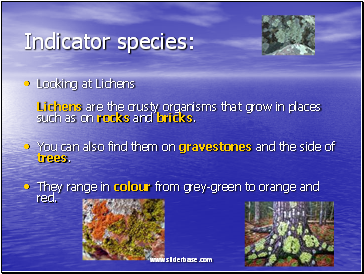 Looking at Lichens Lichens are the crusty organisms that grow in places such as on rocks and bricks. 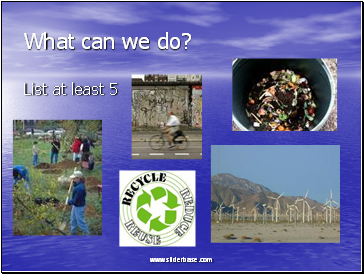 You can also find them on gravestones and the side of trees. 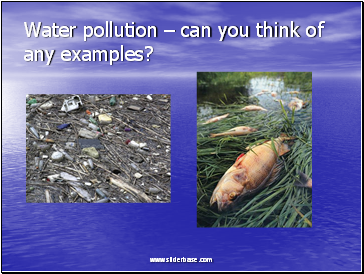 They range in colour from grey-green to orange and red. 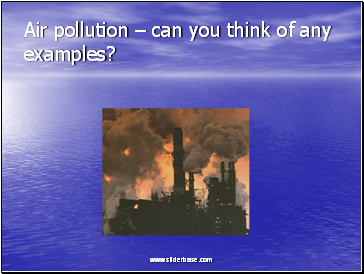 Sulphur dioxide gas is produced when fuels like coal and oil are burned. 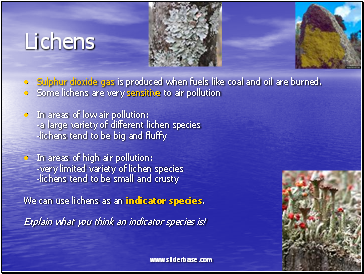 We can use lichens as an indicator species. 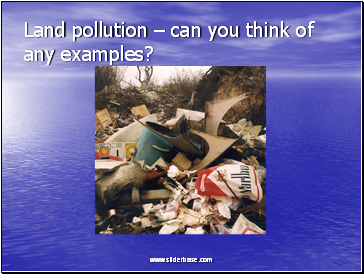 Explain what you think an indicator species is!